Stylish and comfortable work shoes for women. Get all the support and comfort you need while on your feet all day with Crocs women's shoes for work. Whether you're in the airline industry, hospitality, healthcare, or other, we’ve got a wide variety of women's work shoes to fit your needs. Comfort is front and center in our work shoes for women because we know working with sore feet is no fun. 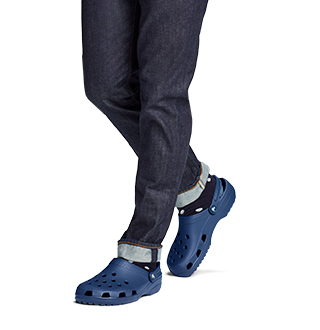 We've combined the signature comfort of Crocs™ with subtle stylish aspects to help you look and feel great while you work. Our comfortable work shoes for women are also available in a variety of neutral colors including black, white, brown, & more. 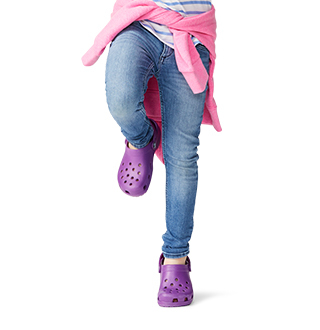 Whether you’re looking for work shoes or play shoes, you’ll find everything you need at Crocs™! Shop our collection of women's work shoes at Crocs™ and find your new favorite pair of work shoes today! 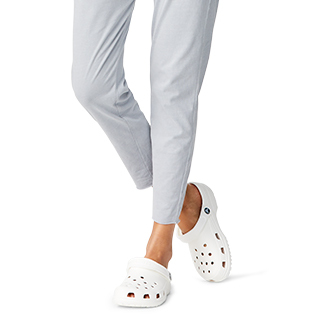 Looking for other styles of comfortable women's shoes from Crocs™? 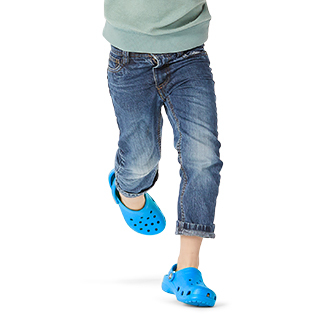 Be sure to check out our collection of flats, heels and wedges, and sneakers at Crocs™ too!